Another awesome gift I had for my birthday is a handmade Lumberman made by my friend Robert Markuz. 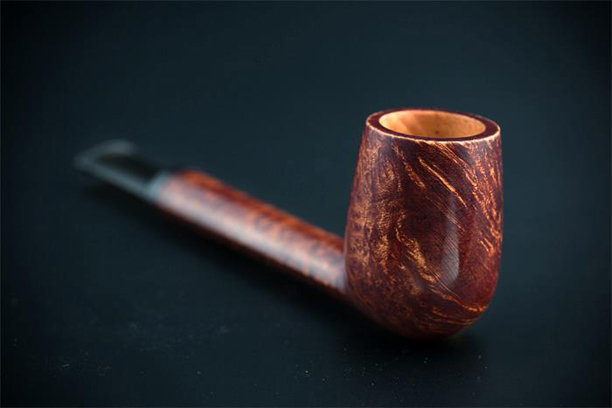 I would like to link his website, but he’s a lazy man and he has not website yet so you can not admire his nice pipes. 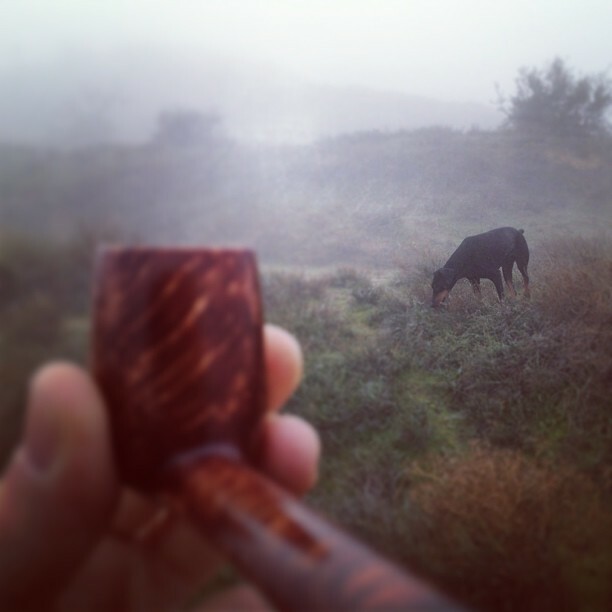 Joan is smoking: Markuz Lumberman + C&D Mississippi Mud.